Open throughout the year from 10am. This Award-winning wildlife sanctuary with JungleBarn indoor play centre offers so much for all the family, from amazing summer flying bird shows, Fun Farm to Penguin photocalls and feed the little parrots. Children love the penguins, especially the summer photocall at the end of the talk and feed sessions. During the ‘Flight of the Rainbows’ you can buy small pots of nectar to feed the forty plus Lorikeets that come swooping out from there enclosure down onto the awaiting crowd. It’s a fantastic experience! The amazing summer ‘Eagles of Paradise’ and ‘Free Flying Bird Show’ are not to be missed! Paradise Park’s ‘JungleBarn’ indoor play centre is fabulous fun whatever the weather. With giant slides, challenging soft play and a special toddlers’ zone with ball fountain you and your kids will want to stay all day. Free Parking. Use Sat Nav TR27 4HY. During the winter until 31st March 2019 from 3pm to 6pm we have a special 'Afternoon Discount' for JungleBarn Play. For energetic fun every day and great fun for ALL the family no matter what the weather. There are fantastic giant slides, and a massive, multi -level soft play area for a good scramble around. So our smallest visitors can have a good romp in safety, there is a special toddlers’ area with soft play and a ball pool. Check the Parks website for special JungleBarn offers during the winter. During the Winter there is discount entry to the JungleBarn Indoor Play Centre between 3-6pm. Please see the Park's website for more details. 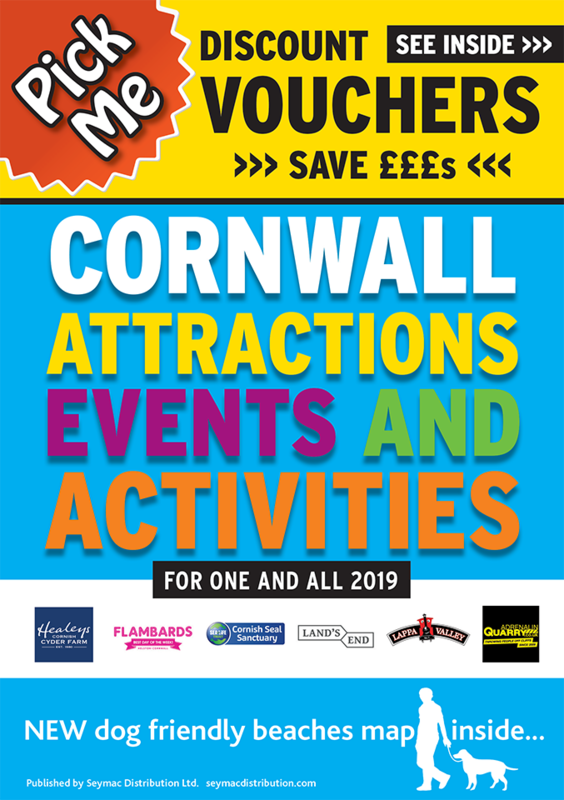 Please visit the Park website for the current prices. For details on current prices and discounts please see the Park website. This Easter, our magnificent Golden Eagle ‘Talis’ is joining the ‘Eagles of Paradise’ flying display. To celebrate her and all things golden you need to seek out the golden egg then claim your mini chocolate egg reward.